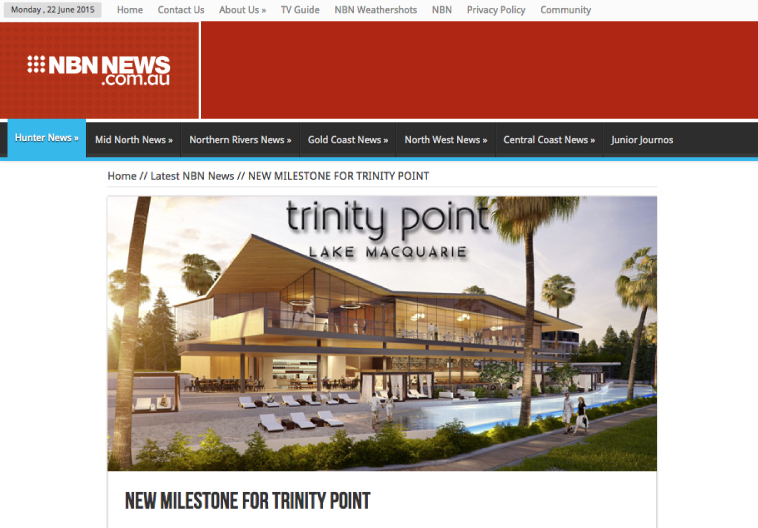 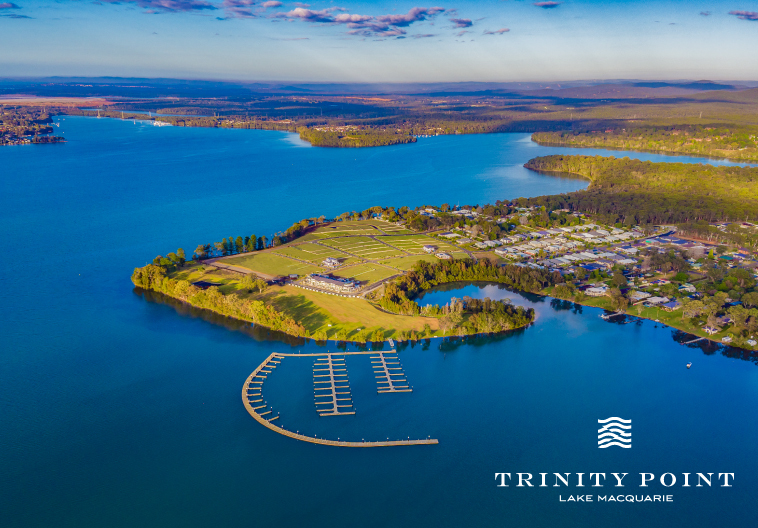 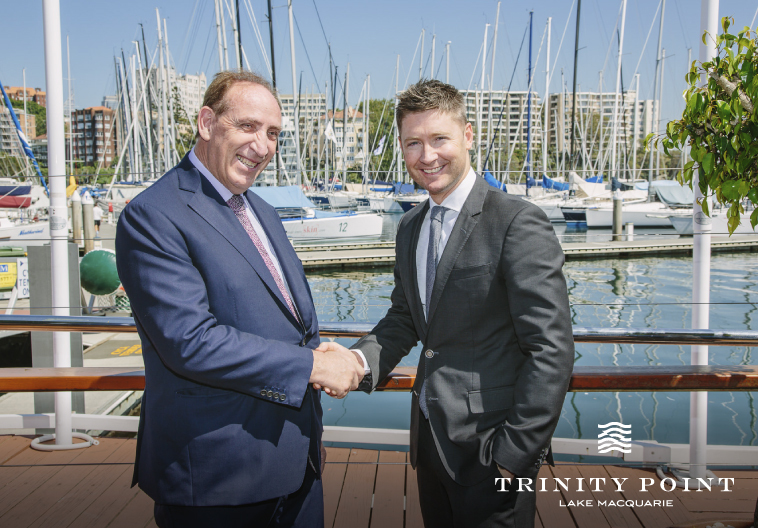 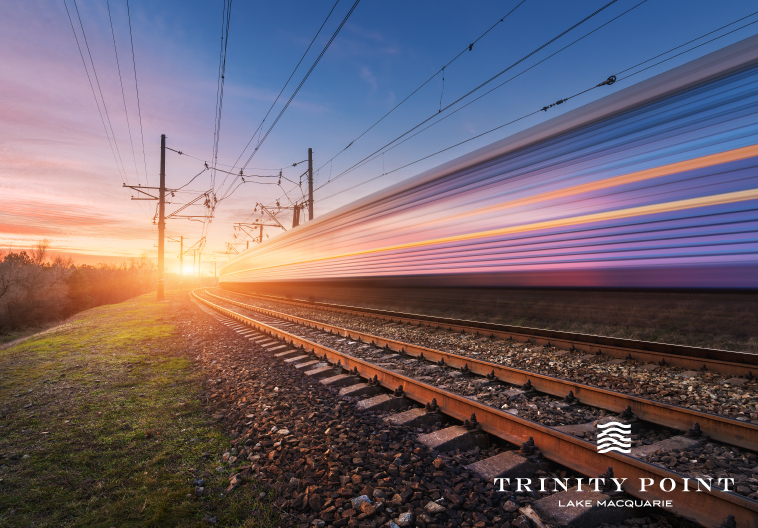 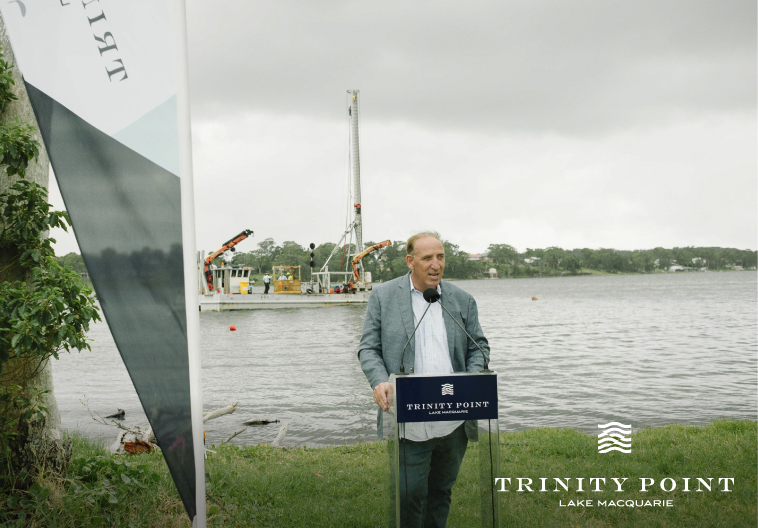 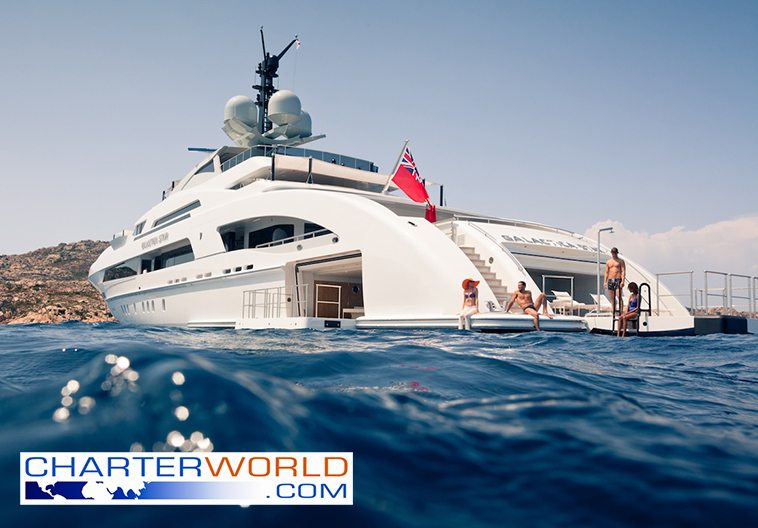 Johnson Property Group receives approval to develop Trinity Point luxury marina masterplanned community. 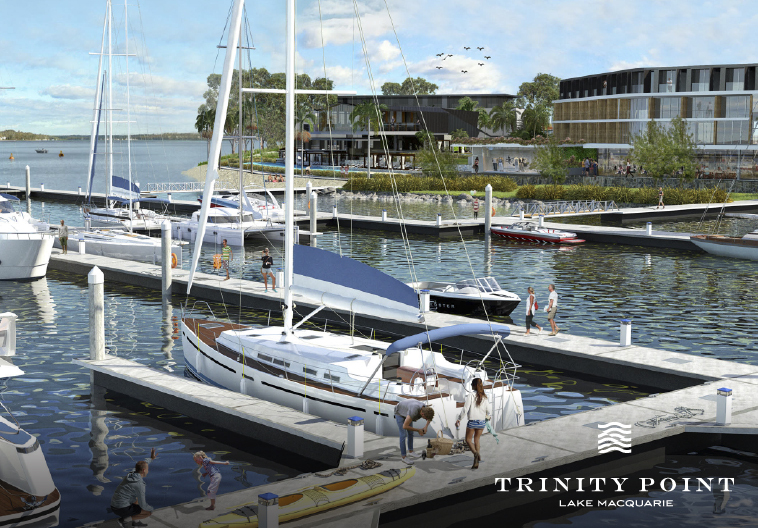 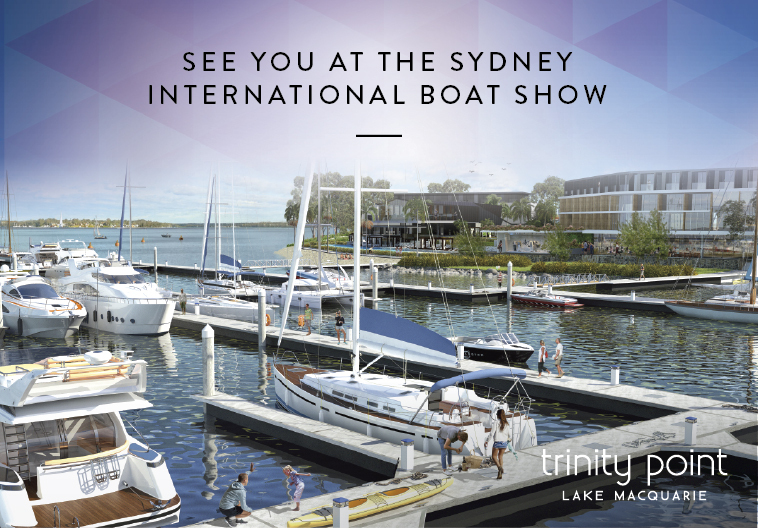 The southern end of Lake Macquarie is about to undergo a major transformation, with the first stage of a $388 million waterfront development given the green light. 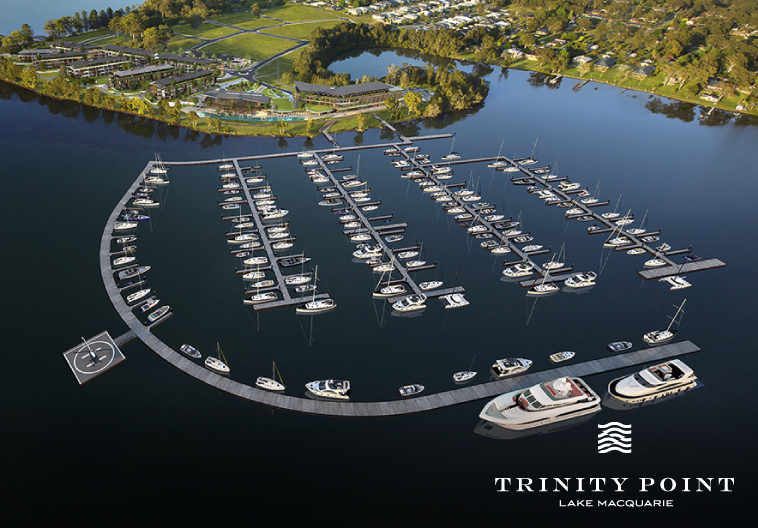 It’s been 16 years in the making, and now work on creating the Trinity Point Marina can finally begin.